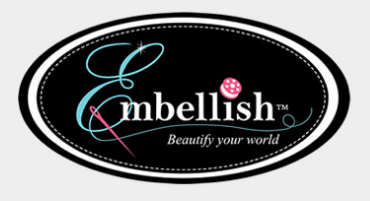 Embellish, Stow, Go, Sew with the Embellish team! This event celebrates sewing, quilting, embroidery and digital cutting coming together. Join us for 3 days and have fun learning with the Blakeman sewing community. 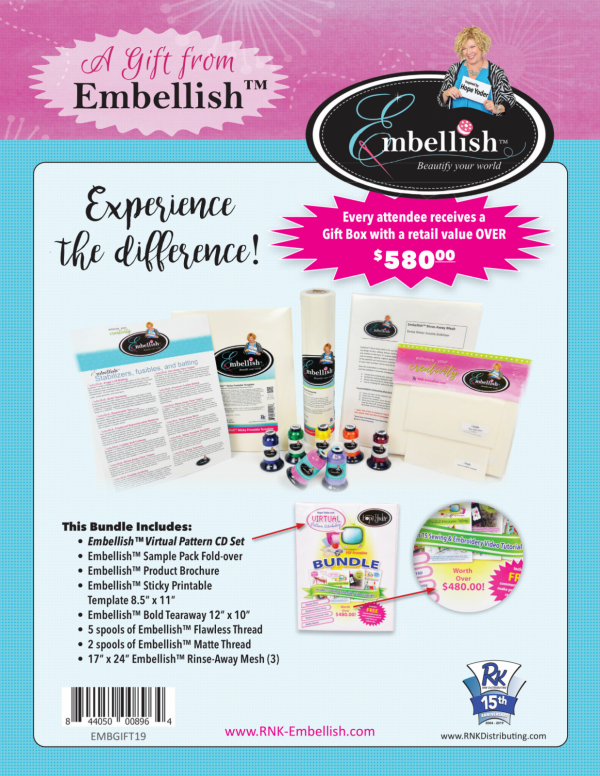 Plus, each attendee will receive these fantastic gifts!